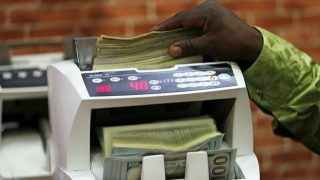 For Nigeria to attract increased flow of Foreign Direct Investments (FDIs), deliberate multi-agency efforts have been identified as a necessity that will bring about the needed reforms and development required by the nation. 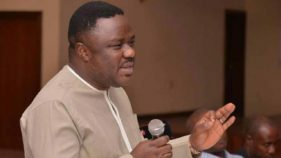 Cross River State Governor, Ben Ayade, has disclosed that his administration on Monday, secured Foreign Direct Investments (FDIs) to further the nation’s education sector. 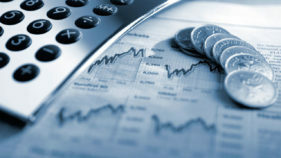 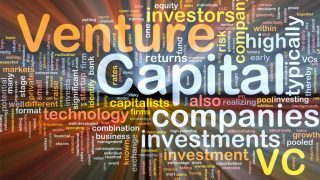 Does capital investment promote sustainable economic growth? 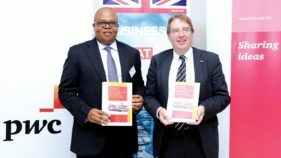 The other day some Nigerian newspapers had a news item captioned, “Five Ministers in London” in which it was revealed that the five Nigerian ministers were in London on foreign investment drive. 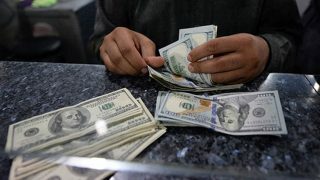 As the flexible exchange rate policy takes off today, there is no less than $4 billion worth of unmet demand, which has raised a new concern over its clearance within the targeted four weeks.